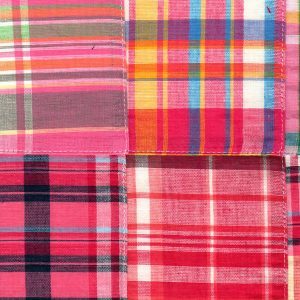 Looking to buy patchwork fabric online? 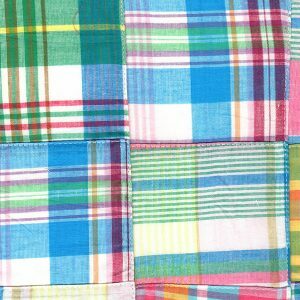 Check out our custom line of 100% cotton patchwork fabric. Nearly 20 different designs to choose from. We can often ship our patchwork fabric same-day! Our color offering include greens, reds, blue, orange, pinks and more! 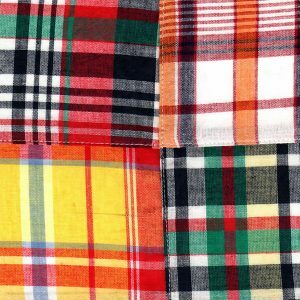 All of our patchwork fabrics are 45″ wide.